What was meant to be the follow-up release to Marvin Gaye's masterpiece What's Goin On, is finally upon us some 50 years after it was slated to drop. Due to unforeseen circumstances, You're The Man was reduced to a fixture in our imagination. There's no doubt, Marvin Gaye was subjected to a ratification process before he passed in the mid-80s, as illustrated by the importance placed on every one of his posthumous releases. "You're The Man" gives off a similar air of importance. At first glance, the grouping of songs on You're The Man feels a little disorderly, but that's not why Motown canned the project in 1972. 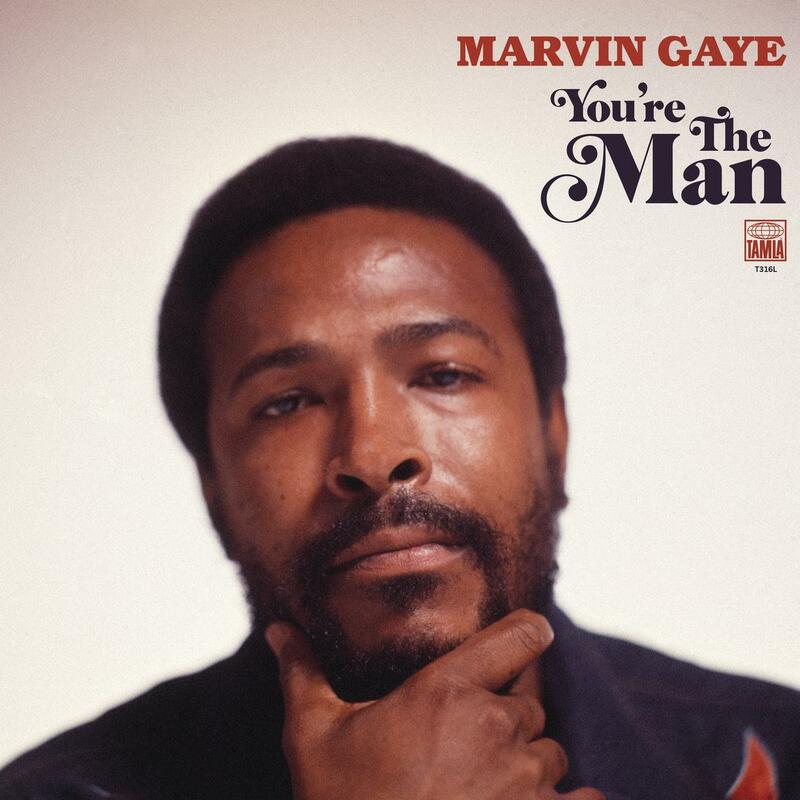 According to a report published by Consequence of Sound, the project was canned for two insoluble reasons: the title track underwhelmed as the lead single, and it had become apparent that Marvin Gaye's extroverted politics conflicted with those of his Motown boss Berry Gordy. The posthumous release of You're The Man comes to us loaded with a series of remixes commissioned exclusively to Salaam Remi. Enjoy! 2. "The World Is Rated X"
4. "Where Are We Going?" 5. "I'm Gonna Give You Respect"
6. "Try It, You'll Like It"
7. "You Are That Special One"
8. "We Can Make It Baby"
12. "Woman of the World"
13. "Christmas in the City"
15. "I Want to Come Home for Christmas"
17. "Checking Out (Double Clutch)"